This post is brought to you by Triscuit. 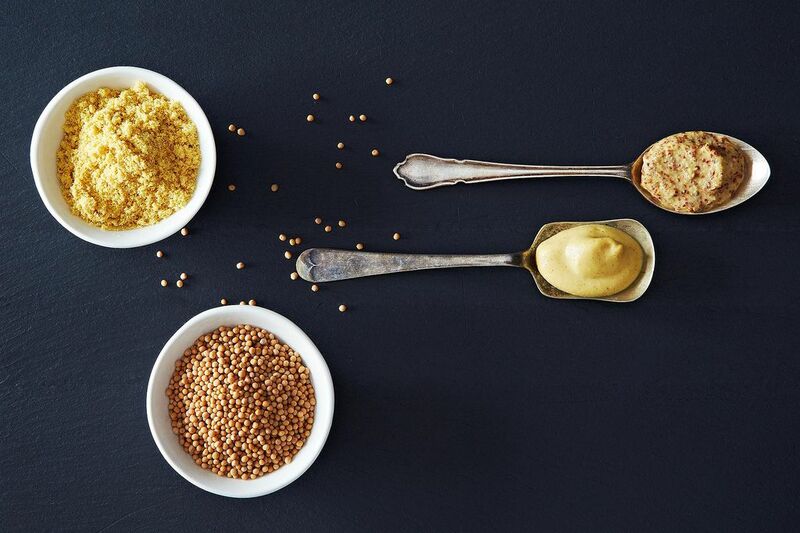 Today: Our favorite picks for how to top your crackers better. We love riffs on avocado toast, but when perfectly fried bread is out of reach, we are all about the one-crunch bite. And we had a feeling we're not alone. Which is why we turned to Instagram to find out what you put on your crackers when you throw a party—or when no one is looking. 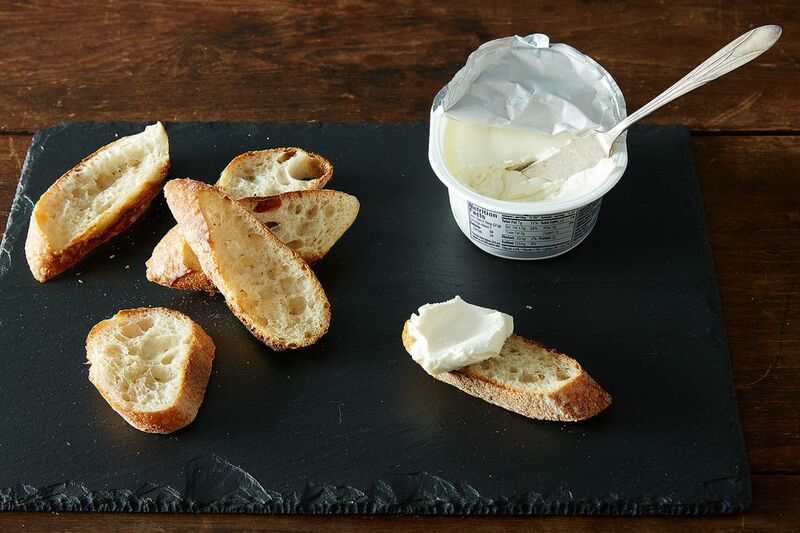 @katiedaglian prefers her sweet snack to be of the brie and honey variety. @caurena is all about shaved parmesan, sliced cherry tomatoes, and pinch of dried oregano. 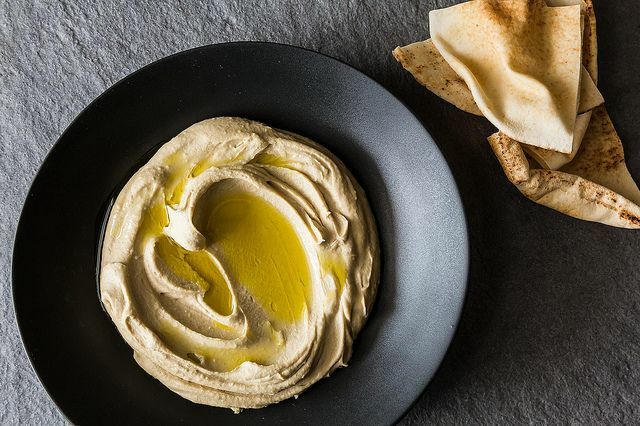 Nothing is quite like onion dip on crackers, says @diem20. Forget about pita chips, both @mariemerbear and @breezy_bg agree that hummus is the only way to go. @whammers1870 keeps it classic with finely chopped scallions and cream cheese. 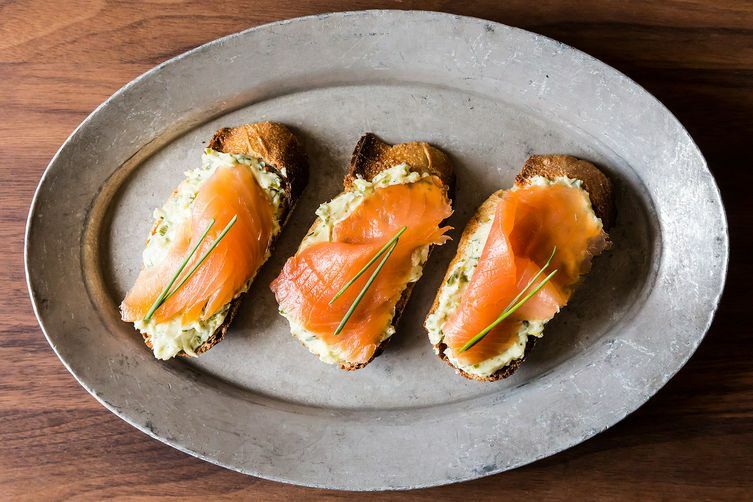 @laurenressel likes to pair smoked salmon with goat cheese. 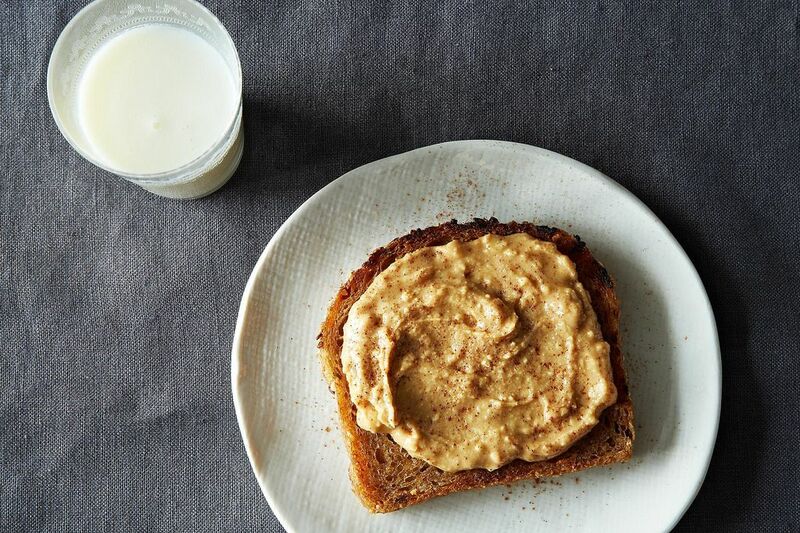 @Food52 thinks every one of these ideas is inspired. Didn’t see your beloved cracker topping? Share your tried-and-true topper in the comments below. 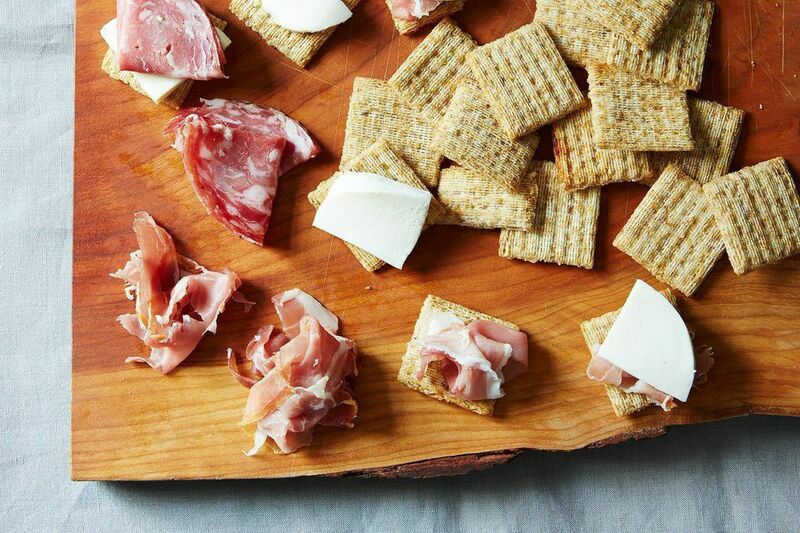 Our friends at Triscuit have more ideas for your next snack. Get inspired on Pinterest. A spicy pepper jelly (I'm currently working my way through a jar of habanero peach) and a bit of cheese to balance the heat. 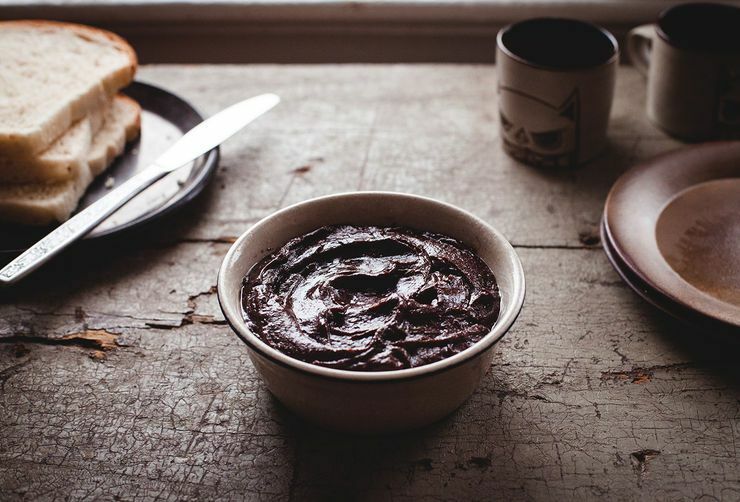 A small plate of these and a glass of wine is a guilty "snack for dinner" pleasure. Roquefort and a dollop of mayonnaise on a saltine, some good salami on the side, and a glass of cold milk to wash it down. Hannah, thank you for the great tips. I love @caurena idea! My favorite way to enjoy crackers is to top them with dollop of greek yogurt mixed with lemon zest, then a piece of smoked trout and cucumbers.